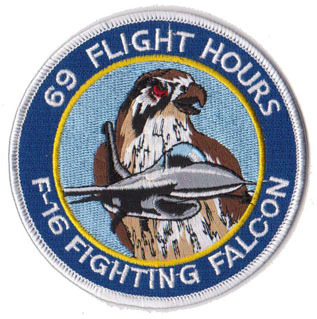 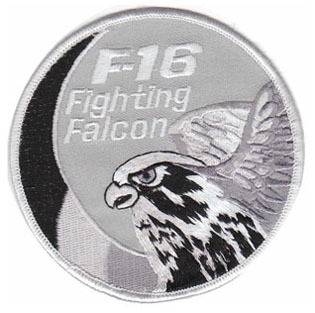 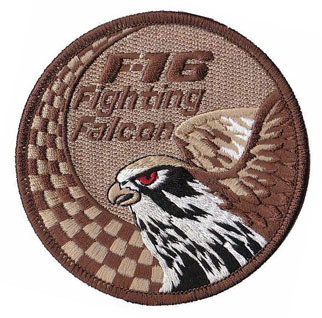 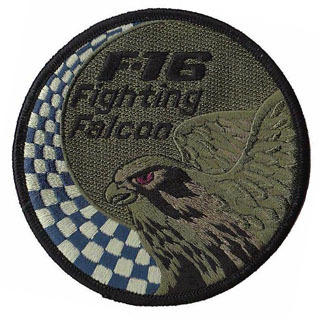 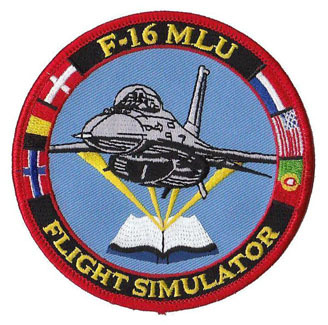 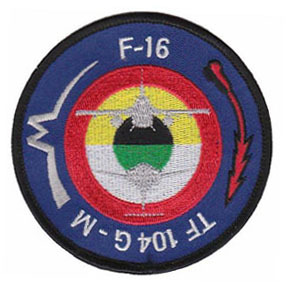 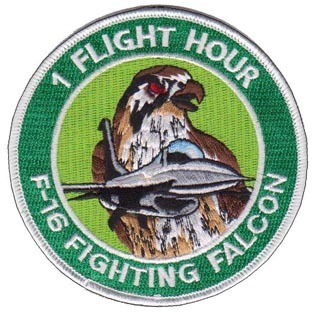 Originally new F-16 pilots were trained on the F-16B two-seaters used by the "Operational Conversion Flight F16". 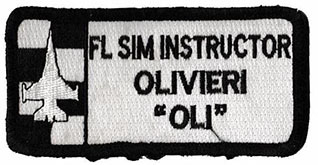 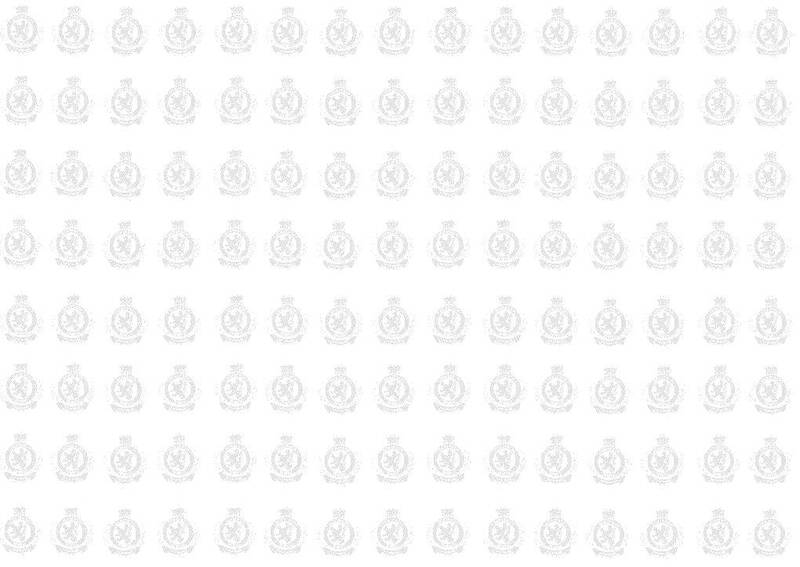 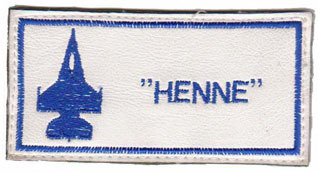 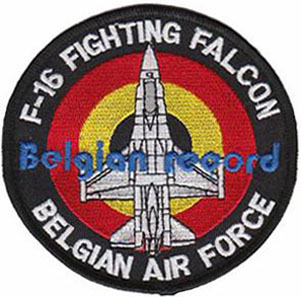 On 25/11/1983 this unit was renamed in "B-Flight". 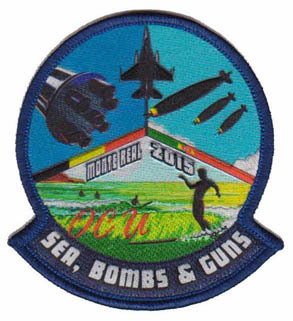 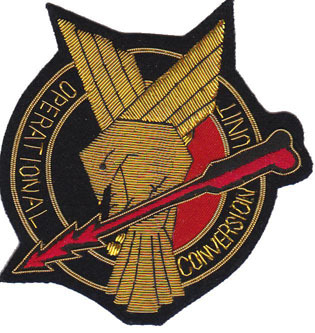 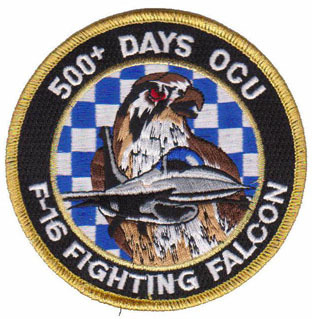 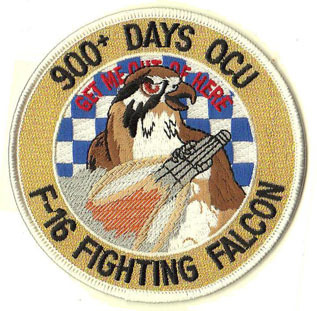 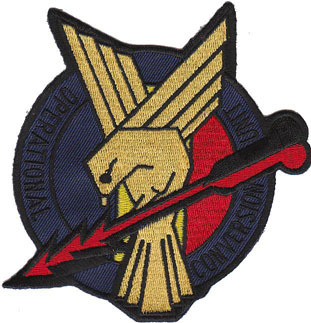 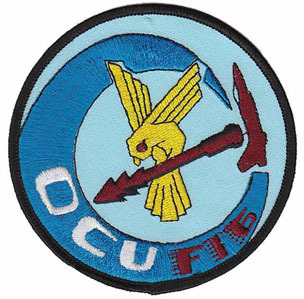 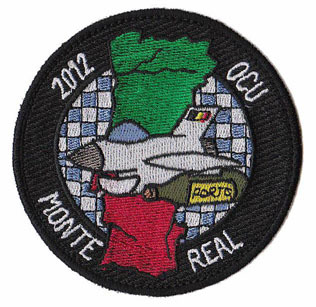 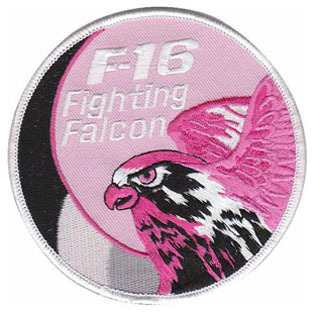 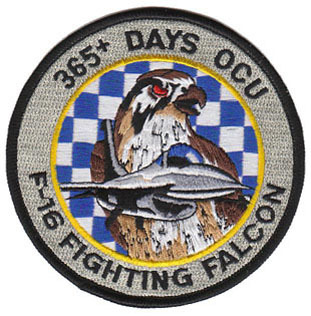 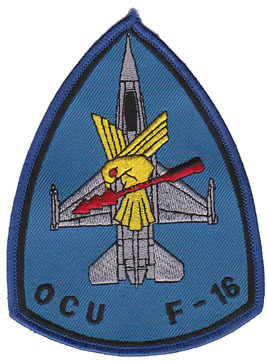 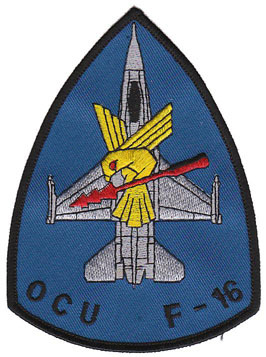 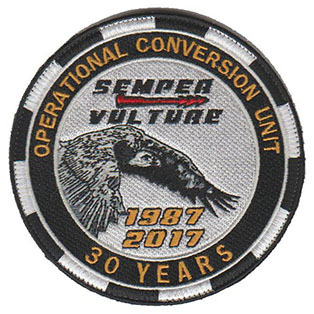 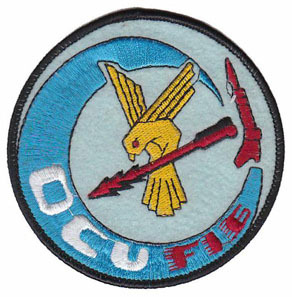 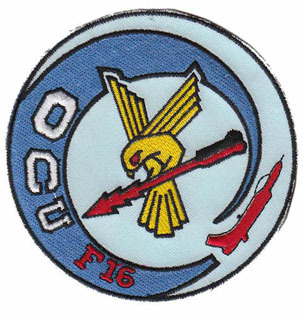 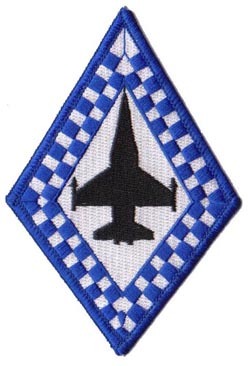 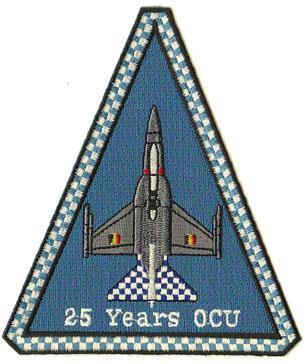 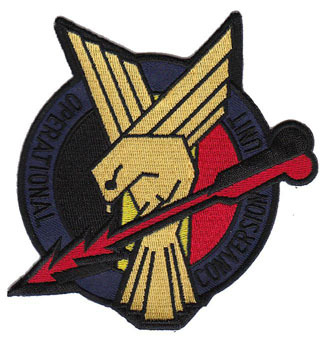 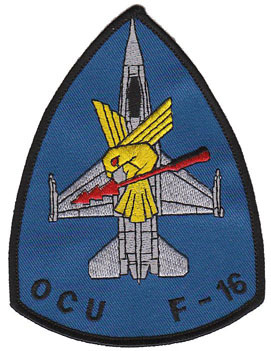 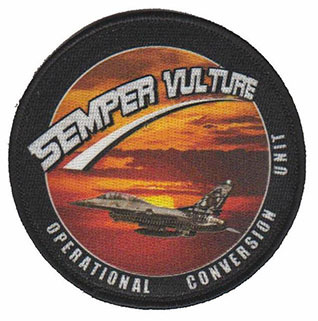 When the 1st Fighter Wing was disbanded in March 1996 the O.C.U., founded there on September 1st 1987, became part of the 10th Wing. 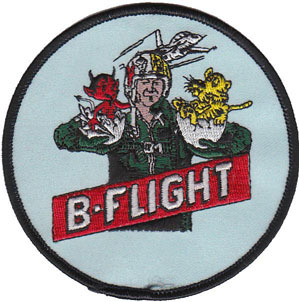 This was the end of the B-Flight. 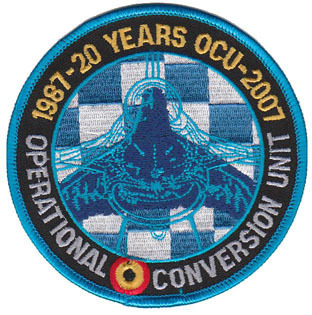 The new O.C.U. 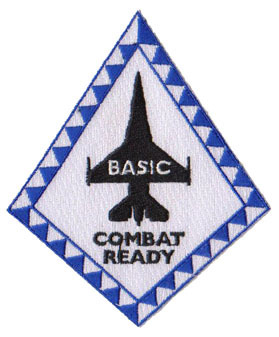 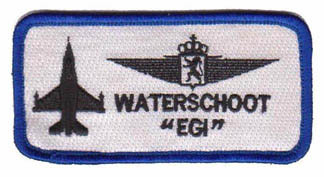 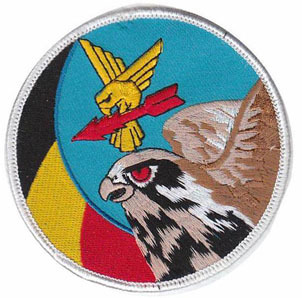 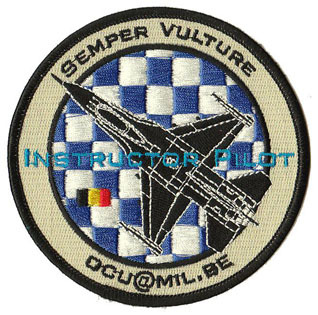 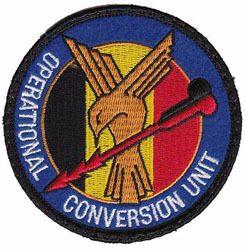 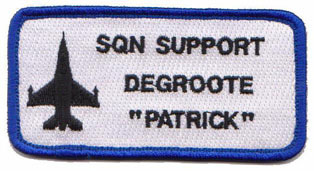 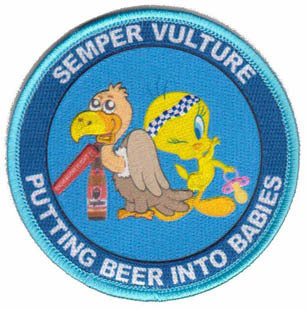 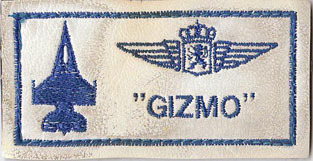 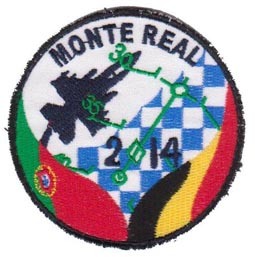 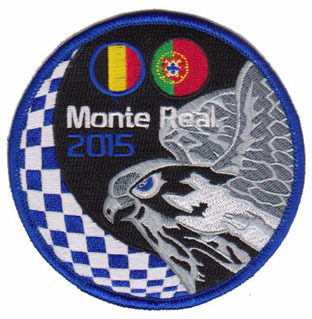 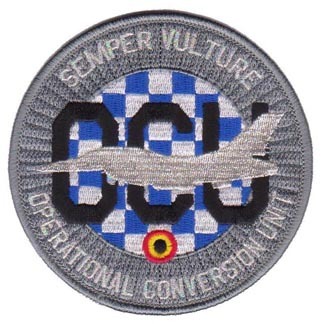 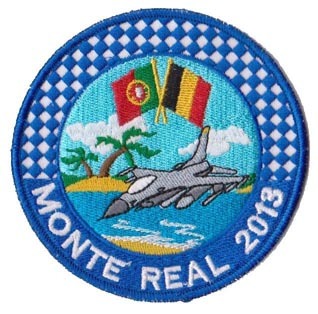 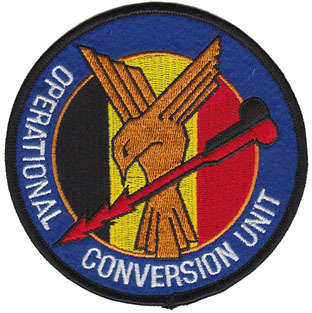 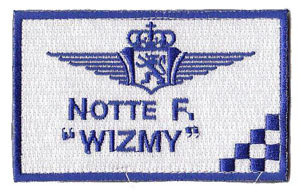 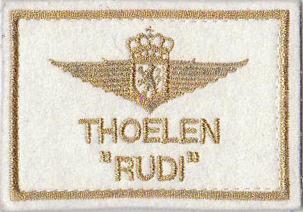 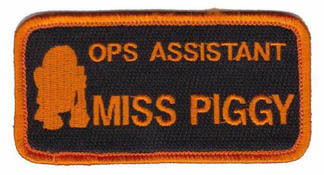 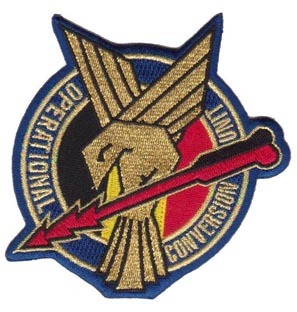 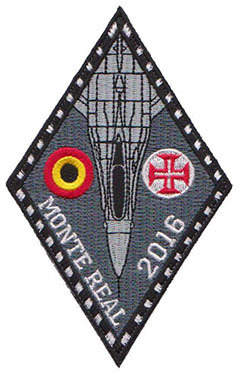 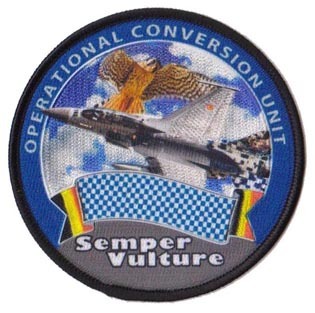 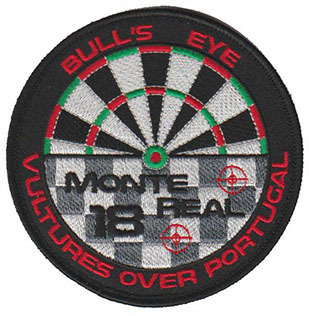 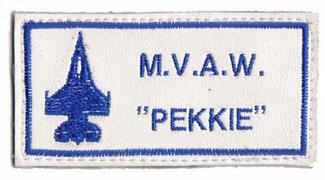 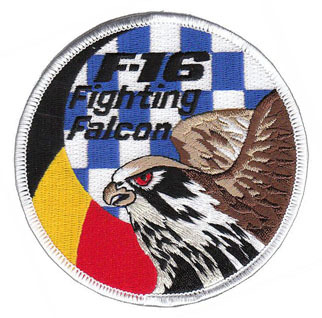 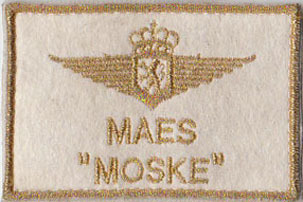 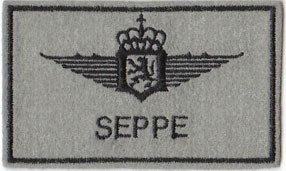 squadron inherited the crest (a vulture on an arrow) and traditions of the previous Fighter School of Koksijde, a unit that was disbanded in 1958.